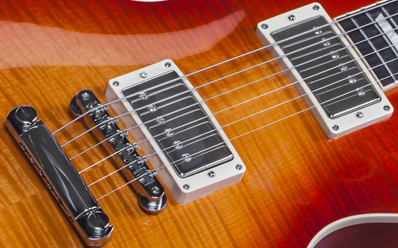 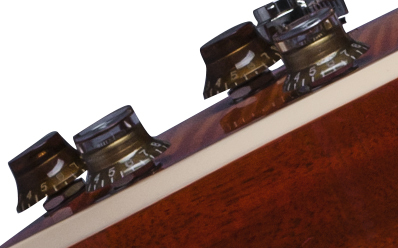 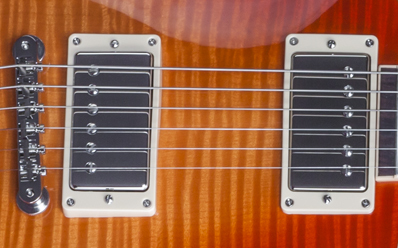 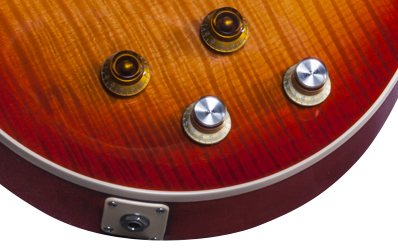 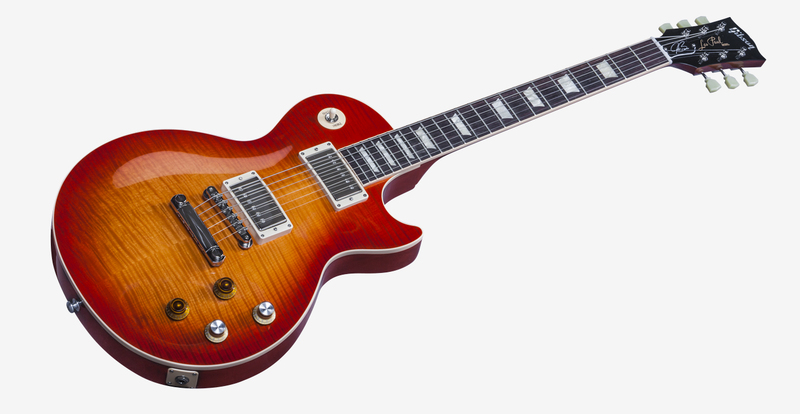 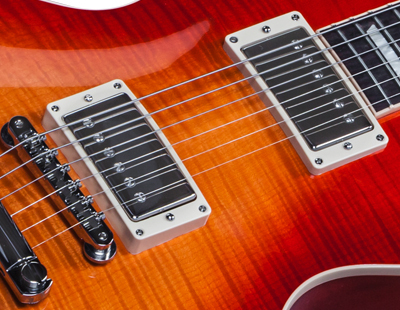 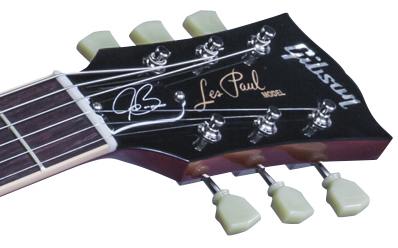 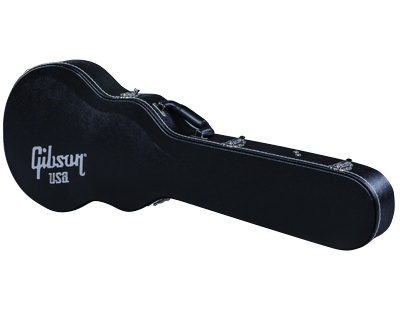 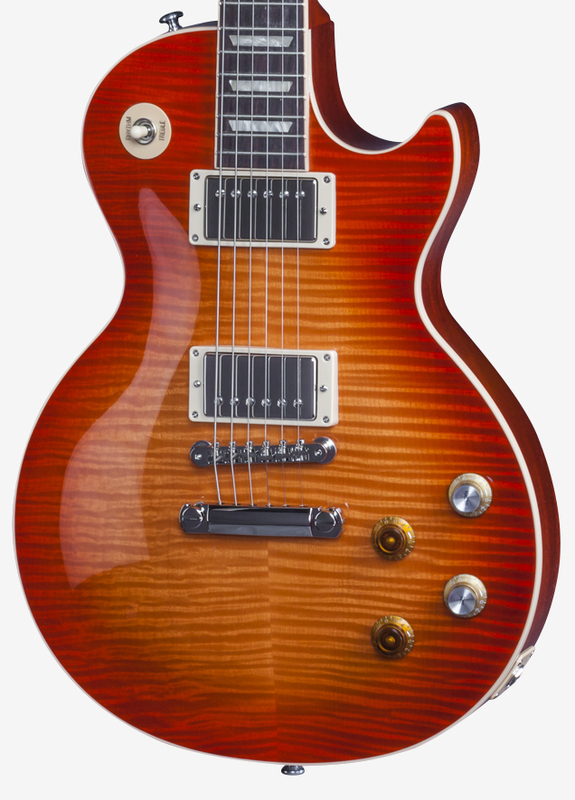 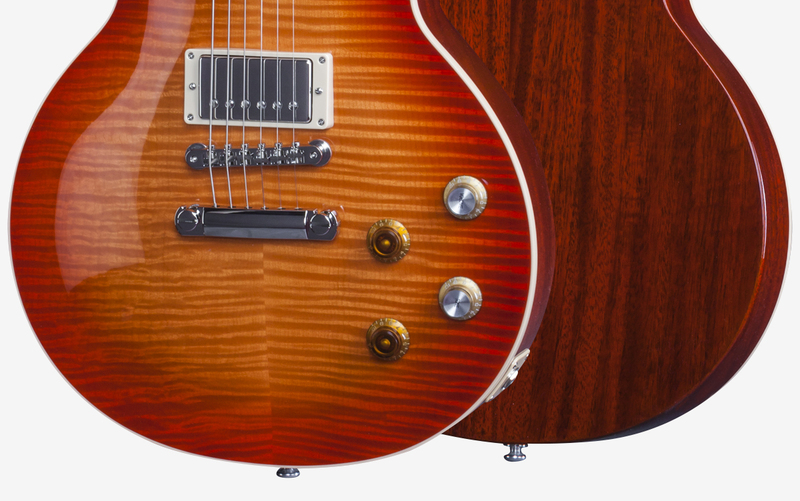 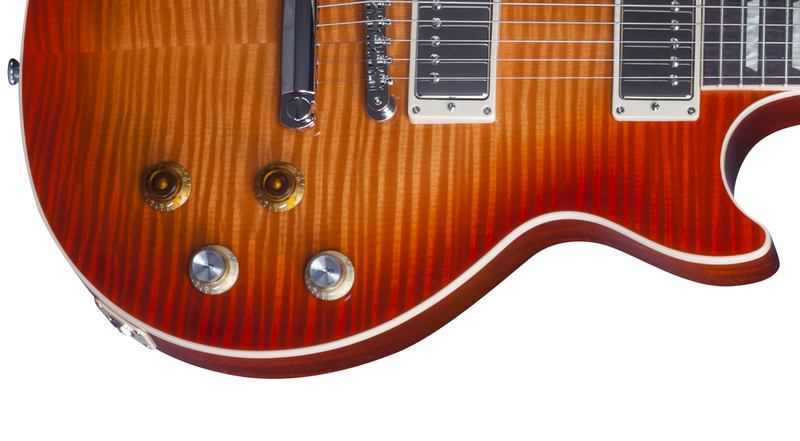 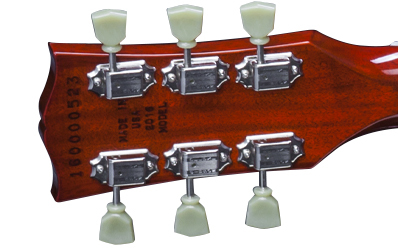 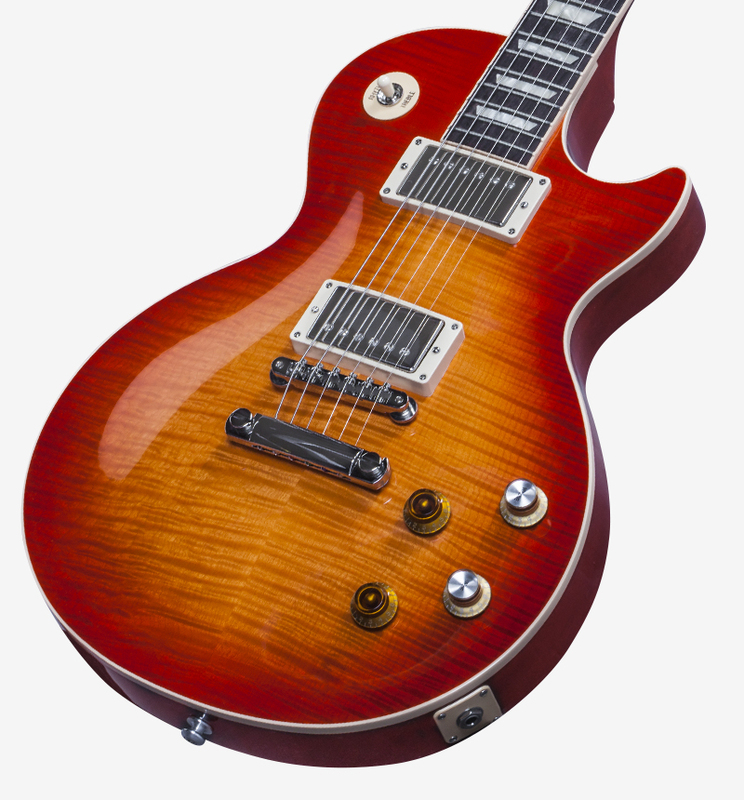 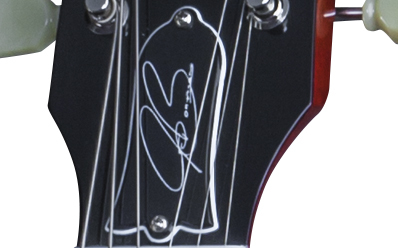 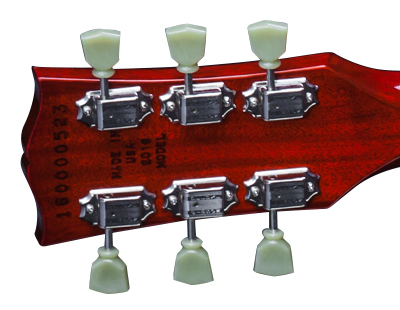 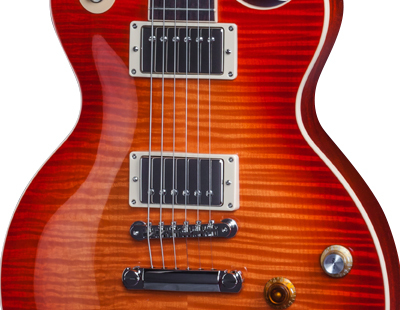 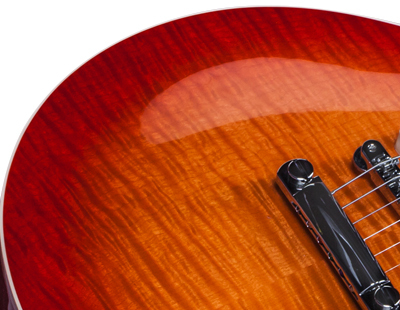 The player's edition Les Paul Joe Bonamassa's "Tomato Soup Burst" guitar. 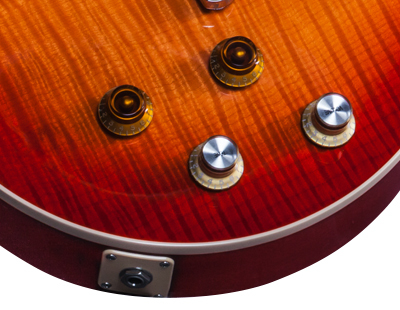 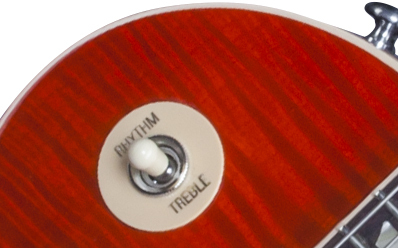 A true Les Paul from the '60s built as an exclusive every day companion. 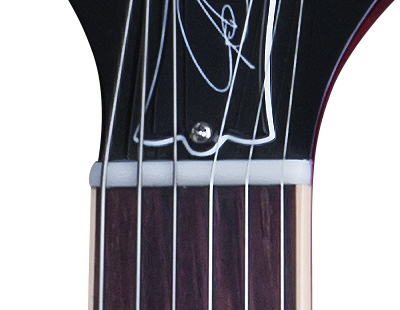 Limited edition of 150 pieces only! 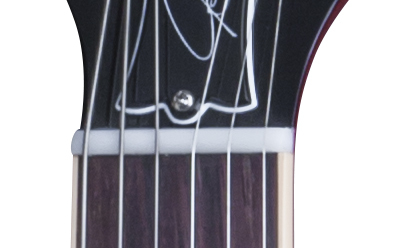 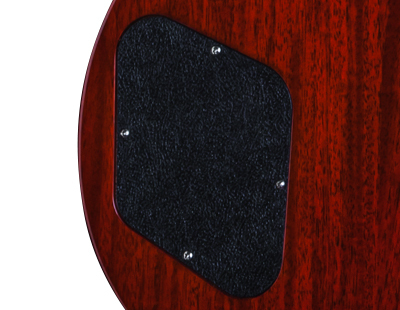 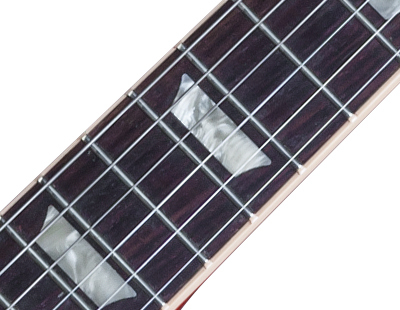 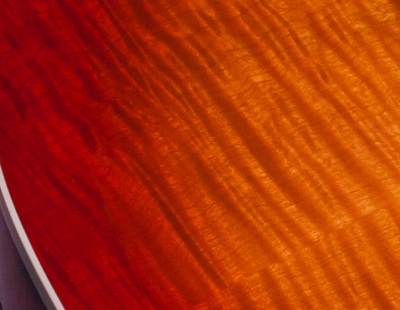 Thickness at Fret 1: .800"
Thickness at Fret 12: .875"
Weight: 6.0 g / 0.21 oz.